Nestled in the heart of downtown, this Victorian mansion will give you a glimpse into the posh lives of Manitoba premier Sir Hugh John Macdonald and his family during the late 1920s. A costumed attendant provides an in-depth narrative as you tour the fully furnished home. 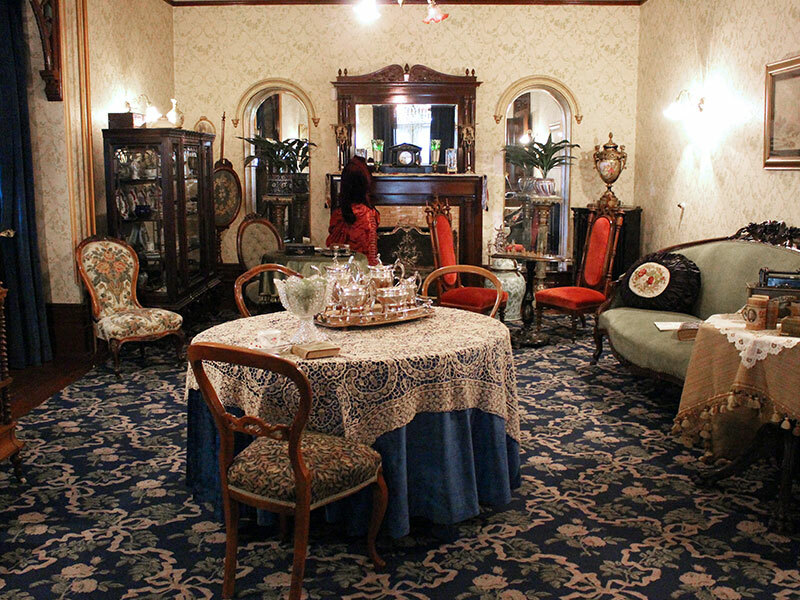 Or try a self-guided audio tour that takes part over the course of a summer’s day to learn about the family, their lifestyle, and the Queen Anne Revival architectural style of the home. 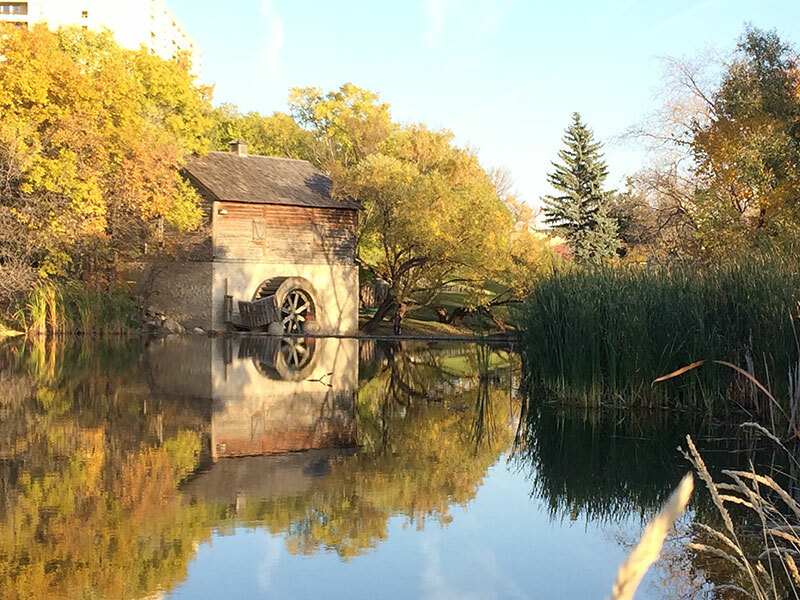 Just steps off busy Portage Avenue, tucked away on the banks of Sturgeon Creek is a little piece of history. See how wheat is ground into flour using mill stones in this 19th century water-powered mill. Hear the tale of how Cuthbert Grant, considered to be the first leader of the Métis Nation, used a mill exactly like this to help feed his people during the fur trade and the fur trade wars of the early 1800s. 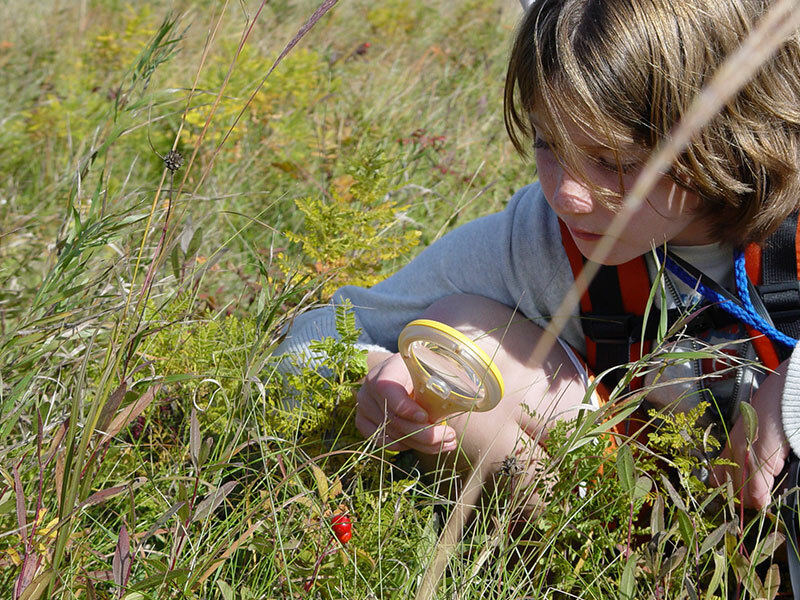 Explore the few remaining fragments of tall grass prairie, a once vast ecosystem in Manitoba. The 13-hectare space is home to more than 150 different grass and wildflower species, and an array of prairie wildlife. Watch as Monarch butterflies take flight for their annual migration, help collect seeds to preserve the museum’s native plants, discover the secrets of the tall grass prairie on a self-guided hike, and come see what seasonal activities are to be had inside the interpretive centre. 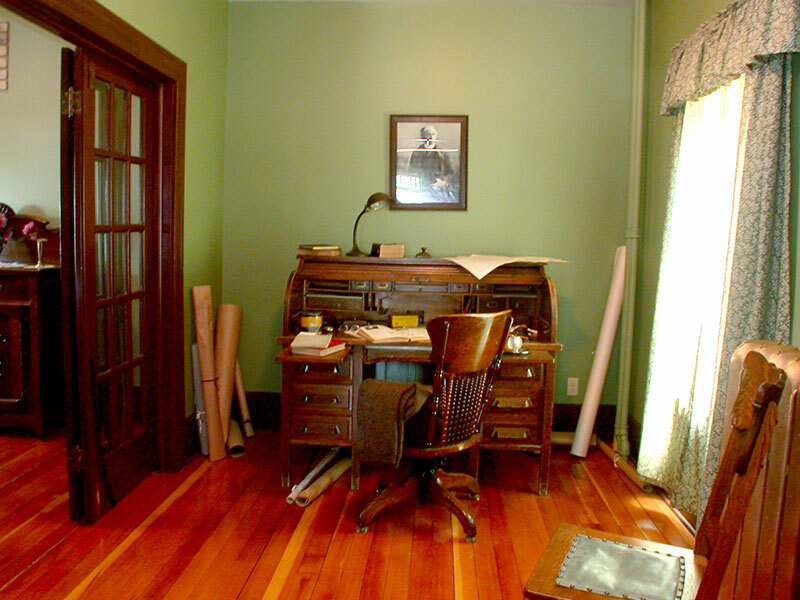 Climb to the attic in this historic house, peer through the tiny window onto Deschambault Street, and imagine what inspired French-Canadian author Gabrielle Roy when she looked out into the distance from this exact vantage point. Experience the echoes of her personality throughout this museum as you comb through closets of era-specific clothing and peruse artifacts that bring this celebrated writer to life. 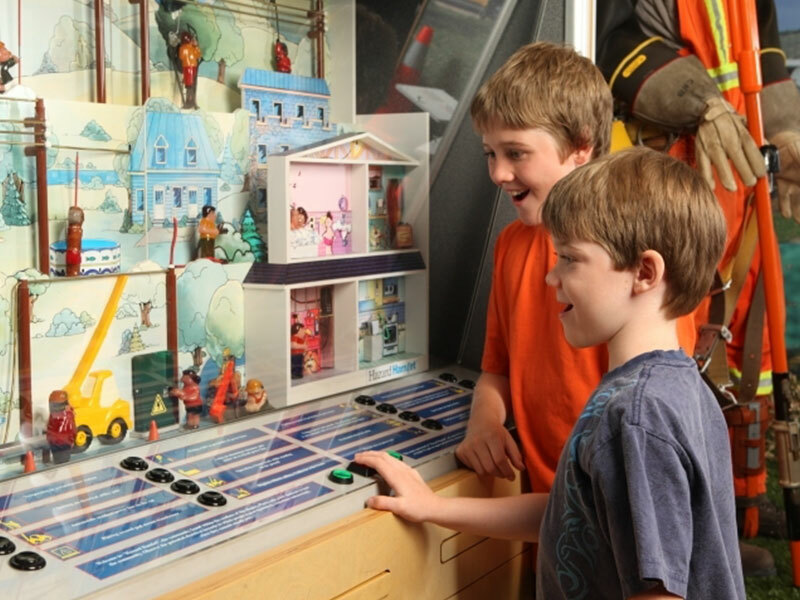 You’ll have a shockingly good time as you learn how electricity works in this retrofitted hydroelectric plant. Board a replica streetcar to travel back to the 1800s when there was no electricity in Manitoba, scratch your head at some of the unique electrical contraptions set in a 1940s prairie farm kitchen (so many variations of toasters), and consider how will we create sustainable options for the future as you gaze at an operating scale model of a wind turbine. Delve deep into the world of Métis freedom fighter Louis Riel, considered to be father of Manitoba, and experience life as it was for the Riel-Lagimodière family in 1886. Listen to the historical interpreters tell tales of Riel’s life and his struggle to defend Métis rights in a fast-evolving world, while you peruse the hundreds of artifacts in the quaint white restored house. Explore the gardens and the river lot farming system that was indicative of the Métis at the time. 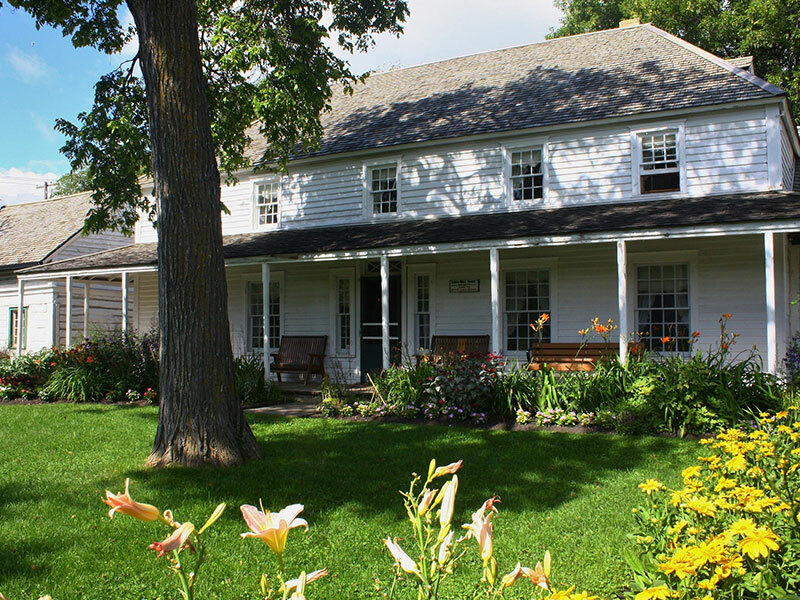 See how the wealthy once lived in this well-preserved house, the oldest of its kind in Winnipeg. Move from room to room to experience distinct periods from Manitoba’s past ranging from 1831 until 1912, depicting life as it was for the Inkster-Sinclair family, who were wealthy Métis famers. Allot for time to wander through the well-kept gardens or have a picnic on the lush grounds. Spend time sorting through boxes of historical images and documents that honour the history of this spirited Winnipeg suburb. Vintage fashion fans will be in retro heaven, scanning the racks of 800 clothing and textiles articles from Transcona residents through time, while entomologists will bug out over the impressive butterfly collection that represents the natural history of Manitoba. 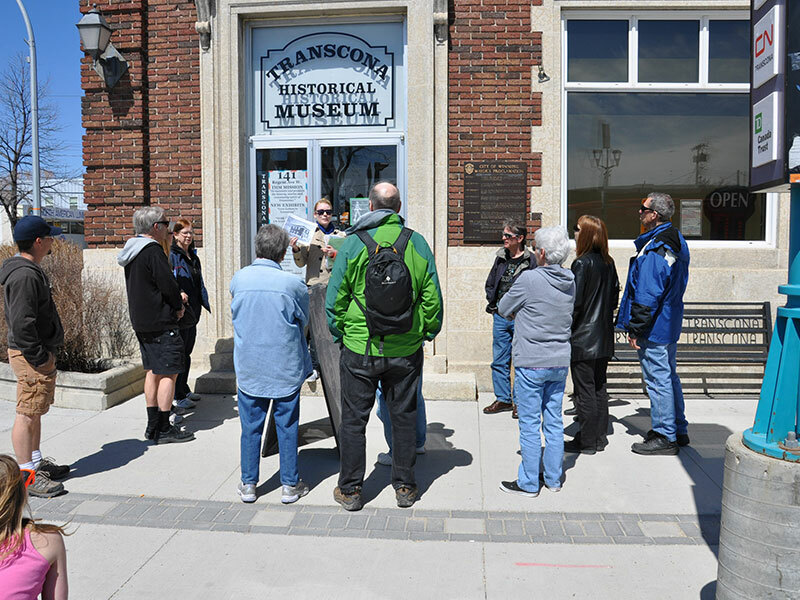 The anchoring experience of this eclectic museum is stepping aboard Transcona’s own locomotive CN 2747, the first steam engine built in Western Canada. 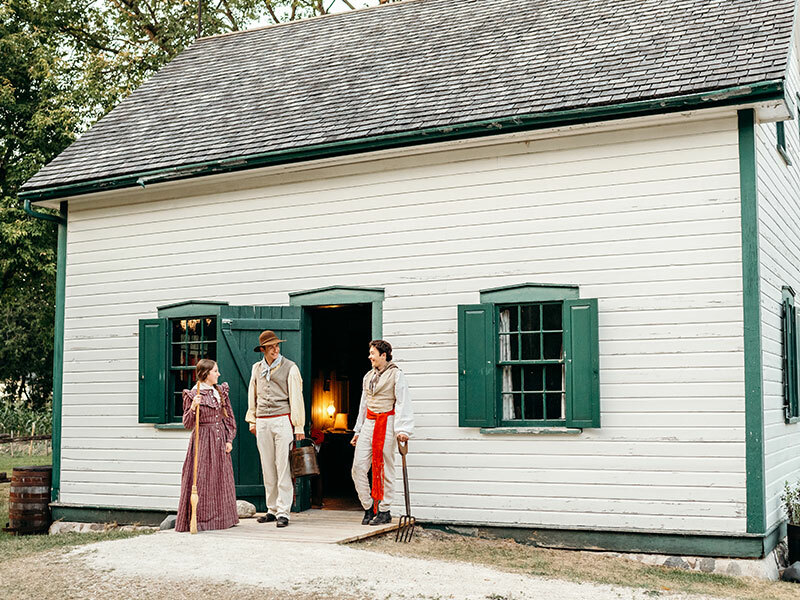 Upon entering the oldest building in Winnipeg you’ll be transported back to the time of the Grey Nuns, a sturdy group of women who were brought west in the early 1840s to serve the Métis peoples who called the Red River settlement home. The building took shape in 1846, at which point it became the Grey Nuns’ covenant, while today it remains the largest oak log structure in North America. 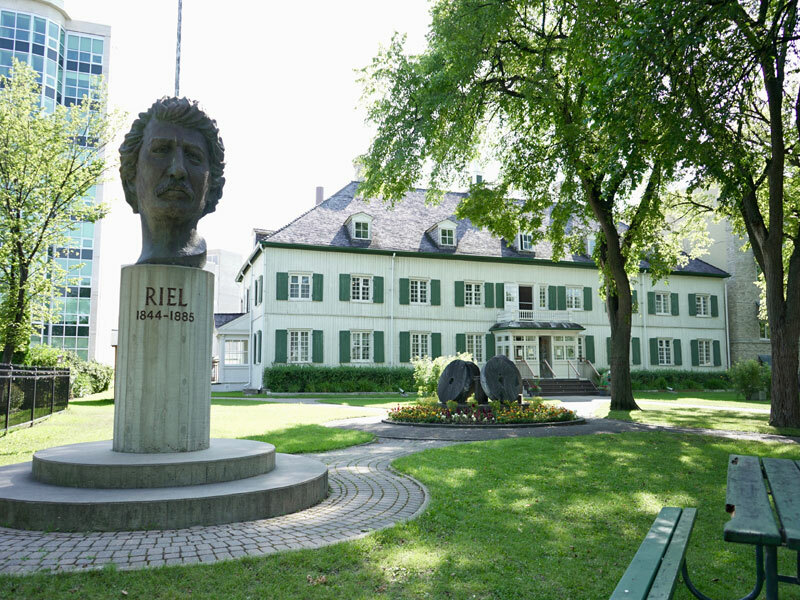 The Museum houses an impressive collection of artifacts that reveal the lives and culture of the early Francophone and Métis communities of Manitoba, including a special exhibit about Louis Riel, the Métis leader who is considered the father of Manitoba (his grave is located in the adjacent Saint Boniface Cathedral grounds). 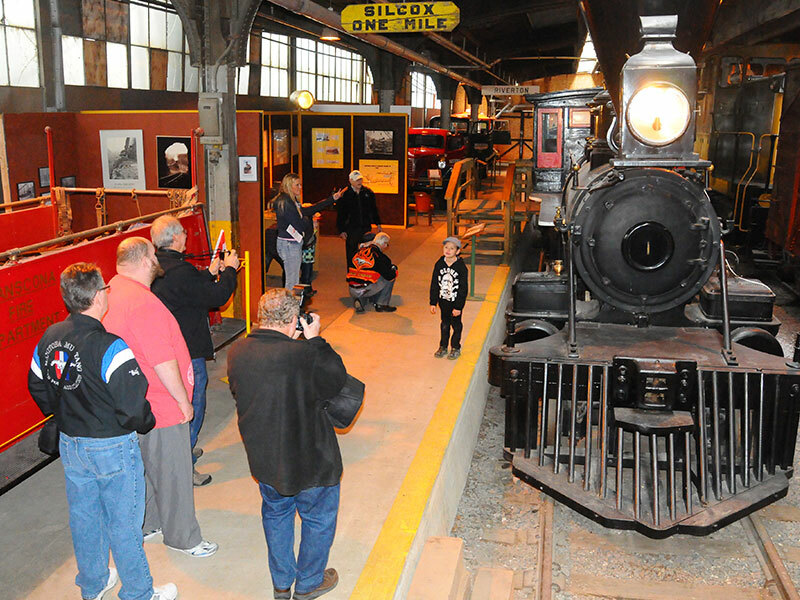 Everyone can get on board with this hands-on museum where the sights, sounds, and even smells of Winnipeg’s railway history still live on. Venture on to an abandoned platform in Winnipeg’s Union Station to board the Countess of Dufferin, the first locomotive in Western Canadian mainland, along with other various diesel and electric engines. Imagine you’re working with maintenance of way equipment or riding in the caboose, a last-of-a-kind rail bus.